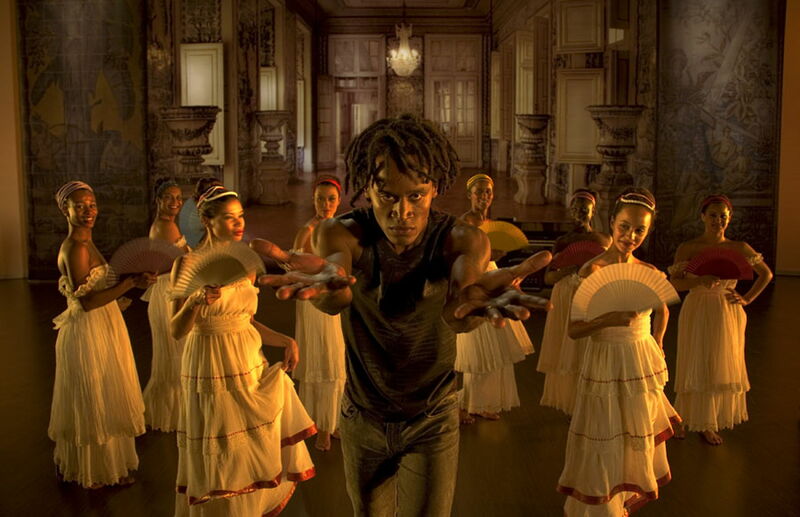 The Spanish director Carlos Saura ignores all the conventions in his film "Fados", which on Wednesday reached the screens in France, to introduce choreography to accompany this traditional Portuguese song impregnated with melancholy and nostalgia that is usually listened with recollection. Aragon director of 76 years premier this film ended in 2007 in twelve French cinemas, two of them in Paris, told AFP as a representative of the distributor TFM, Valeria Ciézar. The film has attracted more excitement among French experts about music than cinema, explained Cieza, and much in the media and radio. "It was strange to see that young journalists who never heard the word 'fado', that unaware the genre," he added.